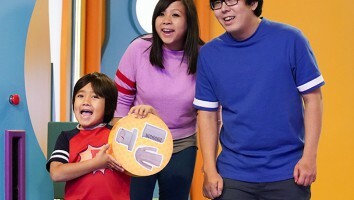 Kidscreen » Archive » Nurture Rights, Mothercare reach apparel deal for Dinosaur Roar! Nurture Rights, Mothercare reach apparel deal for Dinosaur Roar! Nurture Rights has inked a deal with UK-based global parenting retailer Mothercare for a Dinosaur Roar! apparel range that will launch in conjunction with London's Natural History Museum. 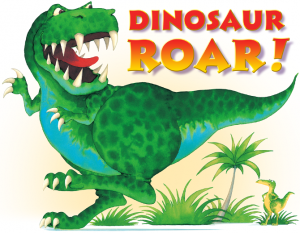 London-based children’s entertainment company Nurture Rights has inked a deal with global parenting retailer Mothercare for a Dinosaur Roar! 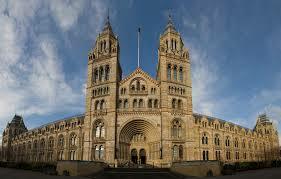 apparel range that will launch in conjunction with London’s Natural History Museum. The deal gives Mothercare rights to an exclusive Dinosaur Roar! merch program and includes additional toy and gift items. 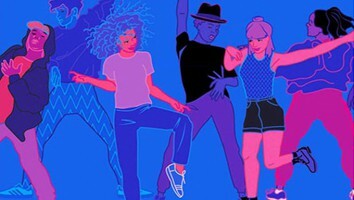 To produce the range for Mothercare, Nurture rights has tapped Blues Clothing (outerwear), Aykroyds (nightwear), William Lamb (footwear) and Roy Lowe (socks). The partnership between Mothercare and Nurture Rights kicks off with a toddler apparel range consisting of t-shirts, sweats, joggers, pyjamas, onesies, hoodie, wellies and slippers, which will be available in 100 of the retailer’s outlets and online starting July. As for the Natural History Museum, Nurture Rights currently has a deal in place with the renowned cultural institution as part of a 10-year partnership to develop and market Dinosaur Roar! worldwide. 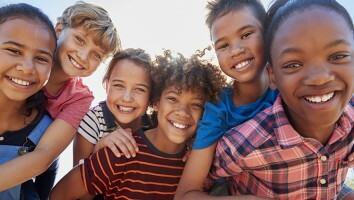 Nurture Rights is working with the museum’s paleontology team to build an authentic dinosaur property for kids under the age of six, which will include an online component, a touring dinosaur exhibition and an IMAX experience. On the merchandising side, Dinosaur Roar! is the only preschool brand that the museum has endorsed, and all products – including books – will bear the museum’s logo. 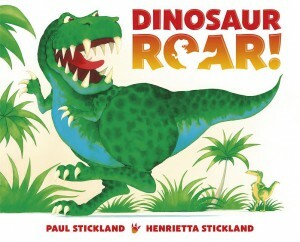 Written by Paul and Henrietta Stickland, the original Dinosaur Roar! title published in 1994 by the UK’s Ragged Bears has sold more than five million copies worldwide. Nurture Rights, which launched in 2013, acquired Dinosaur Roar! from Ragged Bears. It recently signed Macmillan Children’s Books as its new master publishing partner. Other licensees already on-board for the prehistoric property include Egmont Magazines, Paul Lamond Games, Immediate Media, Trade Mark Collections and VMC Accessories.